Gather up the fragments that remain that nothing be lost. In 2009 Gather the Fragments Bible Mission was founded by Stephen and Laura Holt for the purpose of bringing the Gospel of Jesus Christ to the people of Sierra Leone, West Africa. Based in the village of Baumahun, located in the beautiful Kangari Hills, GTF is in the geographic center of this small country affording good access for the training and evangelism which are the focus of the ministry. In September 2010 GTF Bible Institute opened its doors. 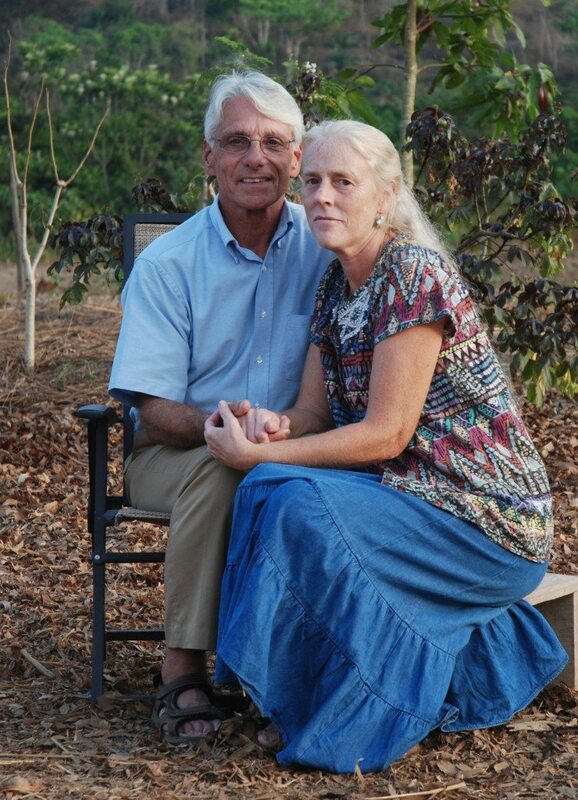 In January 2012 the Bible Mission Church was founded by two of its faithful students. Brother Holt, along with institute graduates and students, now work an ever expanding circuit of Partnering Churches throughout the country for the purpose of training and evangelism. In the Mende tribal language, Baomahun literally means "village of gleanings". In John 6:12 the Lord commanded his disciples to "Gather up the fragments that remain that nothing be lost." The main emphasis of the Bible Mission Church and GTF Bible Institute with its circuit of Partnering Churches is to train ambassadors for Christ to Gather The Fragments; souls of men, women and children scattered throughout the jungled hills and urban streets of Sierra Leone. Sierra Leone is a country rich in natural resources, yet ranks among the poorest, least liveable countries of the world. The GTF Mission compound is in the rural village of Baomahun (not shown on the map) located between Bo and Yele in the center of the country. Bo, the second largest city of Sierra Leone, is where we purchase supplies and conduct our banking. It's only a distance of 37 miles to Bo but the rugged dirt roads make it journey of 2-4 hours, the condition of the road being worse during the rainy season. Other business is conducted in Freetown, the nation's capital, which is a 6-8 hour ride. The national flag of Sierra Leone was officially hoisted on April 27, 1961, the day of its liberation from Great Britain. According to the national constitution, the flag is a tricolor of green, white and blue. The green stands for the agriculture, mountains and natural resources. The blue stands for the hope that the natural harbor in Freetown will make a contribution to peace in the world. The white stands for unity and justice.